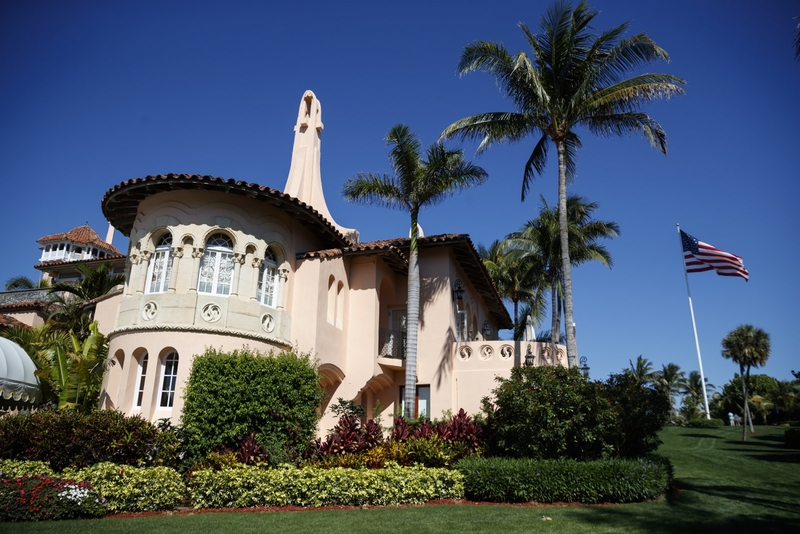 President Trump’s Mar-a-Lago resort just dealt with a decidedly unusual malware ‘attack.’ A Chinese woman, Yujing Zhang has been charged with making false statements to a federal officer and entering restricted property after she visited Mar-a-Lago on March 30th carrying a thumb drive apparently loaded with malware. Zhang initially told the Secret Service that she wanted to use the pool, but later claimed she’d traveled to attend a non-existent UN “Friendship Event” (at the request of a mysterious “Charlie”) and wanted to speak to a member of the Trump family about China’s economic relationship with the US. Zhang got in after the resort’s Beach Club manager said there was a member sharing her family name, leading to the belief she was a relative. A receptionist caught Zhang after she talked about attending the bogus event and wasn’t on the property’s access list. Trump was staying at the resort at the time, but was at his International Golf Club when Zhang showed up. On top of the USB drive, Zhang was also carrying an unusual amount of gear that included four cellphones, a laptop, an external hard drive and two Chinese passports. To add to the mystery, she acted as if she had a poor grasp of English when she first arrived, but later revealed that she could understand even “subtle nuances” of the language. It’s not clear what Zhang’s true intentions were. The malware and the pattern of behavior have raised concerns this was an attempt to compromise systems, whether for the Trump family or Mar-a-Lago as a whole. Thumb drives are frequently used in state-backed campaigns to breach computers that aren’t connected to the internet or are otherwise hard to attack from the outside. If there was malicious intent, Zhang could have swiped sensitive info had she continued further. However, this wasn’t exactly a subtle, well-planned infiltration attempt — it’s entirely possible that there are other motivations.